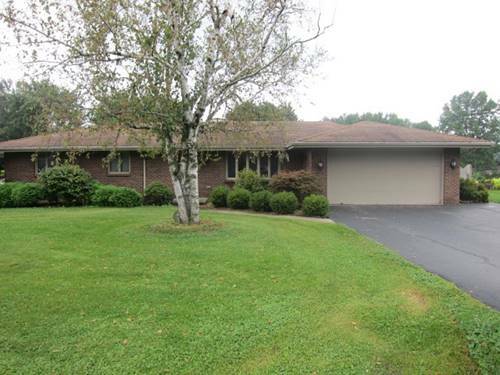 Located in Cherryvale Estates subdivision, ranch with full basement. With "repairs" Freddie Mac "1st Look" initiative gives priority to owner occupants until 12/4/2017. Up to 3% closing costs & $500 credit for home warranty MAY be available to OWNER OCCUPANTS upon request. Sold As-Is, NO Survey, 100% Tax Proration on most current tax bill, Earnest $ in Certified Funds. For more information about 7229 Laurel Cherry, Rockford, IL 61108 contact Urban Real Estate.